20 years ago, Audi premiered their original two seater coupe in the form of the TT. It was a successful model in its own right and after two more generations, the third iteration of their refined yet sporty two door has received its most significant changes yet. Featuring an all-new design, powerful engines, and updates to creature comforts, the 2018 Audi TT is set to carry on the torch. Now unmistakably Audi with the presence of a three dimension, singleframe radiator grille, the large inlets and solid horizontal lines create an aggressive yet compact sports car. The optional S line exterior package adds trim pieces and nods to the motorsport heritage of Audi. Matrix LED headlights and dynamic indicators also add to the overall look. Standard 17-inch wheels are equipped by default, while optional 18 and 19-inch variants are available. 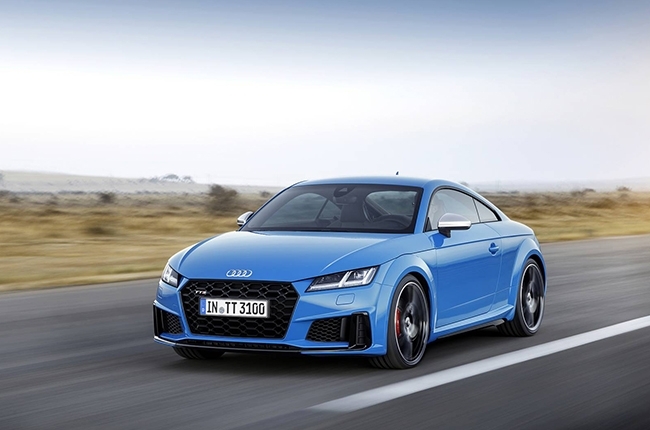 The new TT is powered by two variants of gasoline engines, both are turbocharged and come in six-speed manual or seven-speed dual clutch trims. A 1.8-liter turbocharged engine is the base offer that has 195 hp and the 2.0-liter turbocharged gasoline option is good for 245 hp. 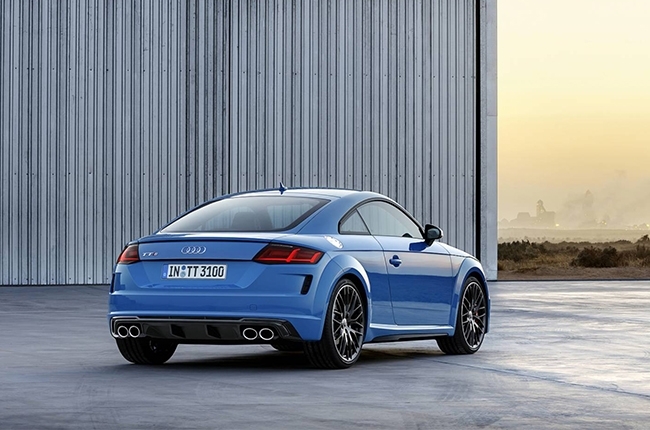 There is also a TTS and TTS Coupe that beef up the the 2.0-liter engine to 306 hp. All top engine variants can be combined with Audi’s Quattro all-wheel drive system and offer Audi drive select modes for personalized use. 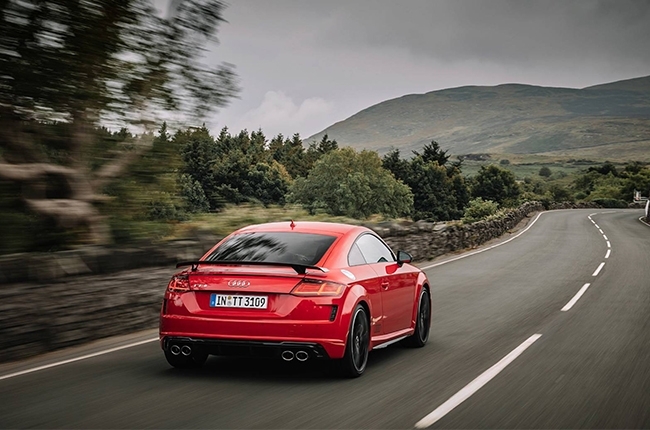 In the handling department, Audi’s magnetic ride can be availed only on the TTS variants, but other models can benefit from an S line sport package that lowers the car by 0.4 inches. Electronic stabilization control, four-link rear suspension, and progressive steering are highlights on all variants. There’s also the presence of wheel-selective torque control for precise handling in fast, sweeping corners. On the inside, the all-new Audi TT is driver focused and features the latest version of Audi’s 12.3-inch virtual cockpit. This, in combination with the multimedia interface terminal on the center console, creates a personalized driving experience. Information such as engine output, torque, G forces, and even a navigational map can be accessed via rotary/push-button control touchpad that recognizes handwritten input and allows zooming. 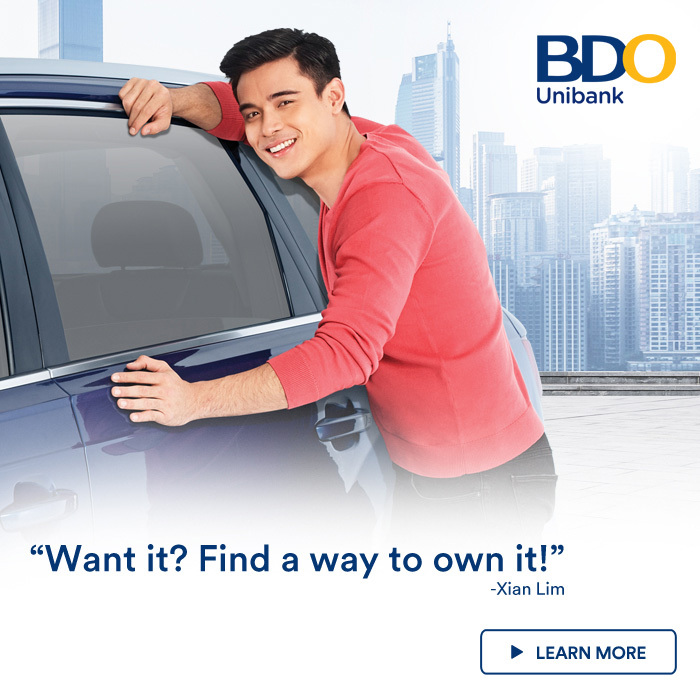 There’s also the presence of advanced safety systems such as a lane departure warning system, active lane assist, and traffic sign recognition, and park assist with display of the surroundings via a rearview camera. There’s also a 14 speaker, 680 watt Bang & Olufsen Sound System for hi-fi quality sound. 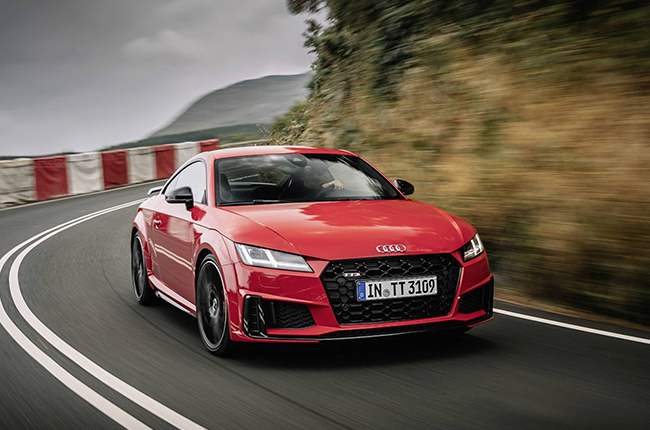 The new Audi TT will arrive at German dealers and become available in other European countries in the fourth quarter of 2018 – customers can already pre-order the model in late September. The TTS will also be at the dealers in the fourth quarter of 2018. No news on the local launch of this model just yet, but prices in Europe are around P2,200,000 to P3,600,000 if directly converted.